This mildly sweet lemon & honey water is an excellent detoxifier for your digestive system and your skin. Very hydrating and blood balancing for increased physical energy. Balanced blood sugar is imperative for sustained energy, emotional balance, food cravings and fat burning. 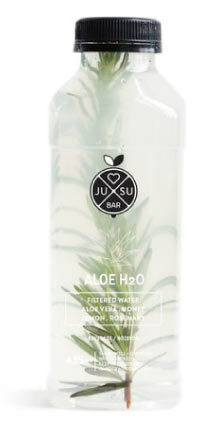 If you love Aloe H2O, you'll love these too! High in digestive enzymes & antioxidants, low in fat & cholesterol, tree fruits are an essential source of nutrients.